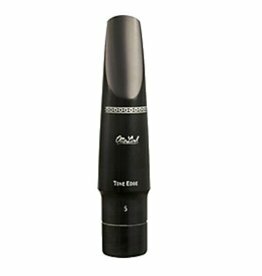 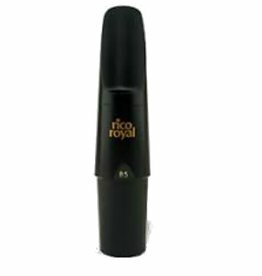 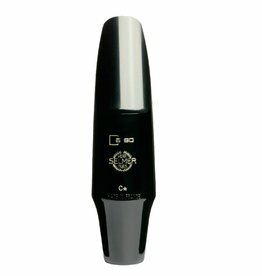 The new standard in Bari Sax mouthpieces. 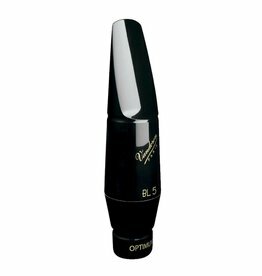 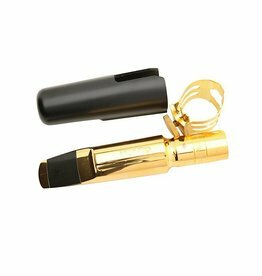 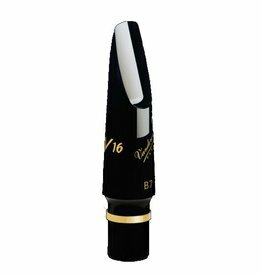 Otto Link has long been the name in saxophone mouthpieces by providing comfortable and flexible mouthpieces with a variety of tip openings. 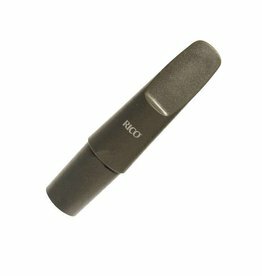 All of the sound with none of the price.